Immature eggs form in the ovaries before birth. Each month, starting in puberty, one egg matures and is released from the ovary. 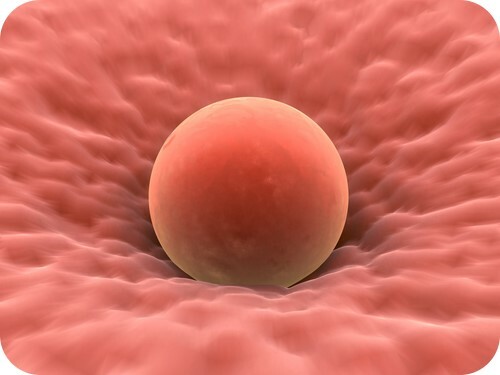 How do eggs develop and mature throughout a woman's life?